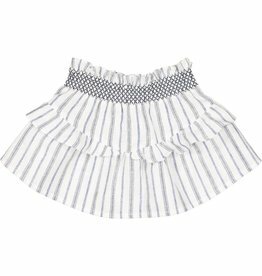 Since 2006, her founder, Julie Meiler, has been reinventing her universe through her collections each season, with a unique touch of poetry and modernity. The brand has first developped its portfolio with several selective selling points in Paris, among which prestigious department stores such as Le Bon Marché or Le Printemps, then through numerous selling points in France. 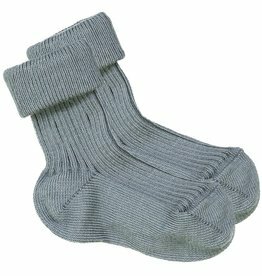 The brand also appeals all over the world and has several selling points abroad, such as in Italia, Spain, USA, Korea, Japan or Australia. The story continues today with Carine Enthoven, fashion editor, and Elise Hattab, press officer, who have joined the adventure. The first Parisian shop of the brand opened in September 2012, in Paris 6eme, and a second opening followed in September 2013, in Paris 16ème, as well as the launch of the first online shop (www.louislouise.com). 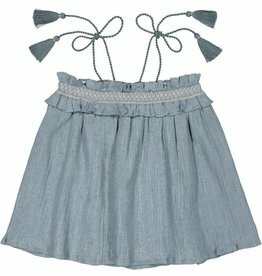 Louis Louise brand encapsulates a very Parisian attitude and mood, where girls in flounced skirts and babies in bloomer meet "urban" tones enlightened by sparkling trims, delicate prints, nostalgic laces and shimmering golden pea coats. 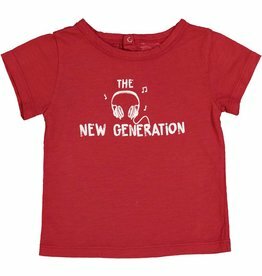 Louis Louise cotton t-shirt with graphics. Louis Louise Vancouver. Louis Louise Canada. 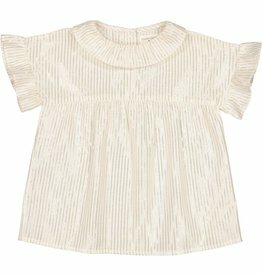 Louis Louise cotton blouse with ruffle sleeve. Louis Louise Vancouver. Louis Louise Canada. 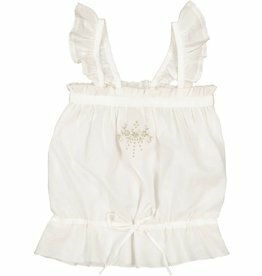 Louis Louise cotton top with spaghetti straps. Louis Louise Vancouver. Louis louise Canada. 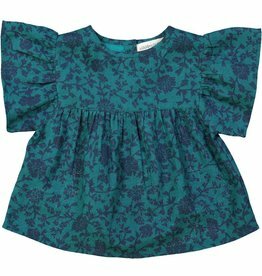 Louis Louise cotton blouse with ruffle sleeves. Louis Louise Vancouver. Louis Louise Canada. 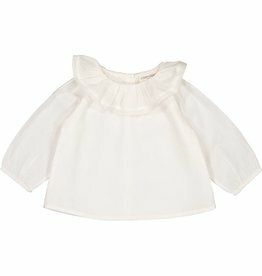 Louis Louise cotton blouse with ruffle collar. Louis Louise Vancouver. Louis Louise Canada. 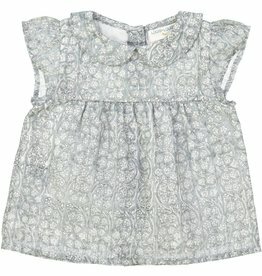 Louis Louise cotton sleeveless top. Louis Louise Vancouver. Louis Louise Canada. Louis Louise cotton blouse with pattern and collar. Louis Louise Vancouver. Louis Louise Canada. 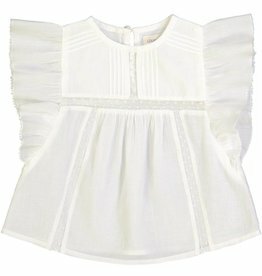 Louis Louise cotton blouse with ruffles. Louis Louise Vancouver. Louis Louise Canada. 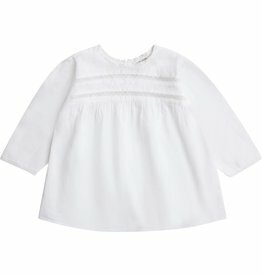 Louis Louise 100% cotton veil blouse. Louis Louise Vancouver. Louie Louise Canada. 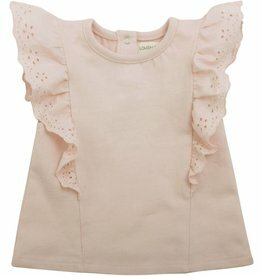 Louis Louise cotton t shirt with ruffled sleeves. louis Louise Vancouver. Louis Louise Canada. 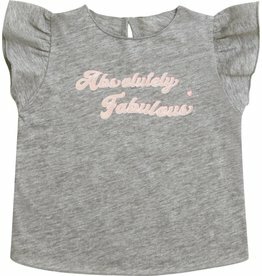 Louis Louise cotton fleece ruffle sleeved top. Louis Louise Vancouver. Louis Louise Canada. 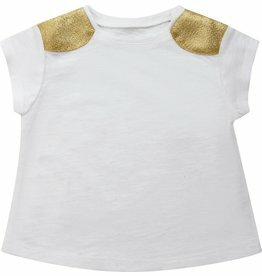 Louis Louise cotton jersey top with gold or silver detail. Louis Louise Vancouver. Louis Louise Canada. 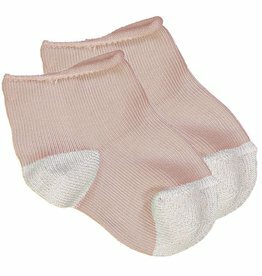 "Color: OFF WHITE / GOLD","Size: 06M"
Louis Louise cotton fleece pant. Louis Louise Vancouver, Louis Louise Canada. 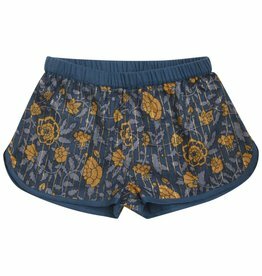 Louis Louise pants. Louis Louise Vancouver. Louis Louise Canada. 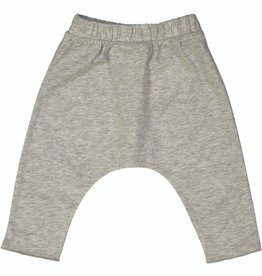 Louis Louise cotton crepe elastic waist pants. Louis Louise Vancouver. Louis Louise Canada. 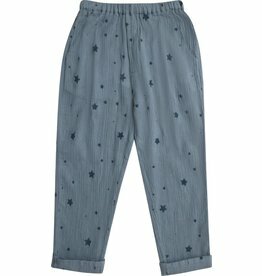 Louis Louise cotton crepe pants. Louis Louise Vancouver. Louis Louise Canada. 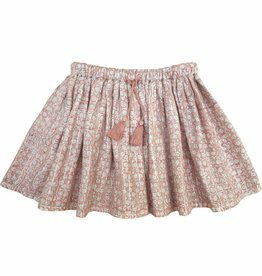 "Color: DARK PINK & SILVER","Size: S1 (18/20)"
Louis Louise cotton skirt with elastic waist. Louis Louise Vancouver. Louis Louise Canada. 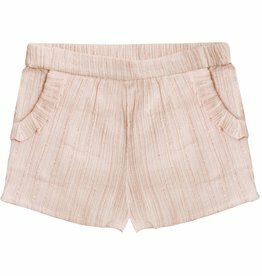 Louis Louise cotton crepe shorts. Louis Louise Vancouver. Louis Louise Canada. 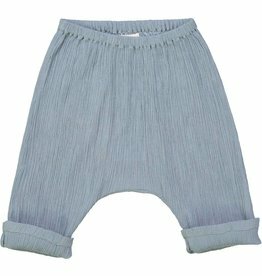 Louis Louise knitted cotton bloomer. Louis Louise Vancouver. Louis Louise Canada. 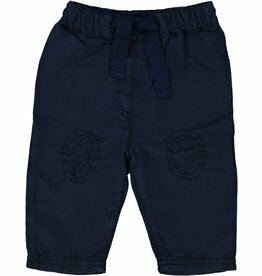 Louis Louise cotton shorts with elastic waist. Louis Louise Vancouver. Louis Louise Canada.